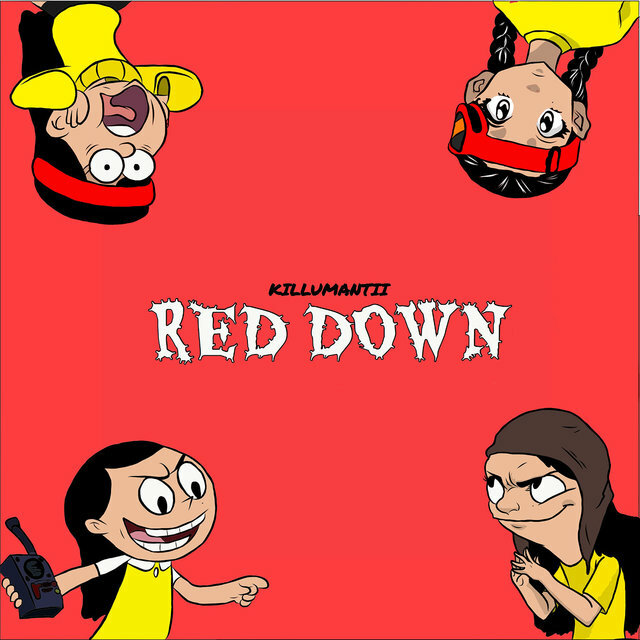 Atlanta-based rapper Killumantii has used her renown as a social media personality to expose fans to her lyrical talents. She first began posting videos of herself rapping on various social media outlets, as well as participating in musical video challenges, some of which gained viral attention. 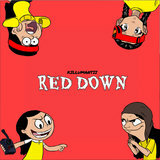 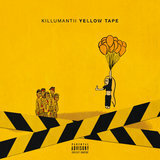 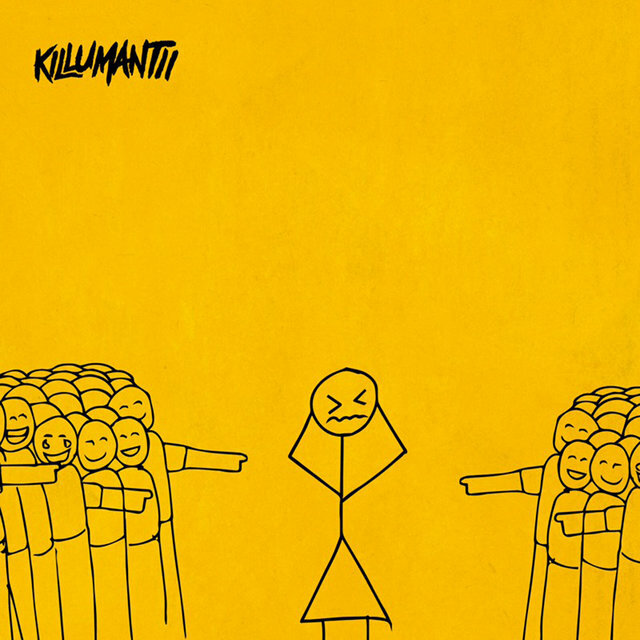 Focusing on confrontational lyrics and dark, powerful beats, Killumantii graduated from several self-released singles to releasing her first mixtape in late 2018.